I have been passionate about health and wellness for a long time already and was even telling people that they should use certian products before I had even used them! I KNEW they were that good! Let me tell you about a few of my favorites and why! 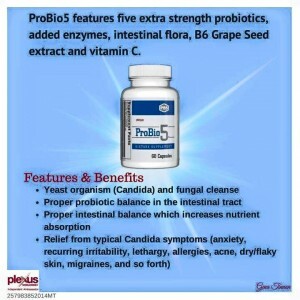 One of my favorites is the Probio5, because it has helped me so much with my yeast itching that I had tried for years to get rid of naturally with other stuff. Nothing worked well. I could get the itching to be less but never gone! Now I can actually go a while in between times! This is one of the very best out there! I will not be changing to any other! 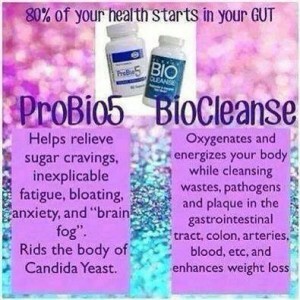 Love the biocleanse as it flushes all the toxins out of your system! 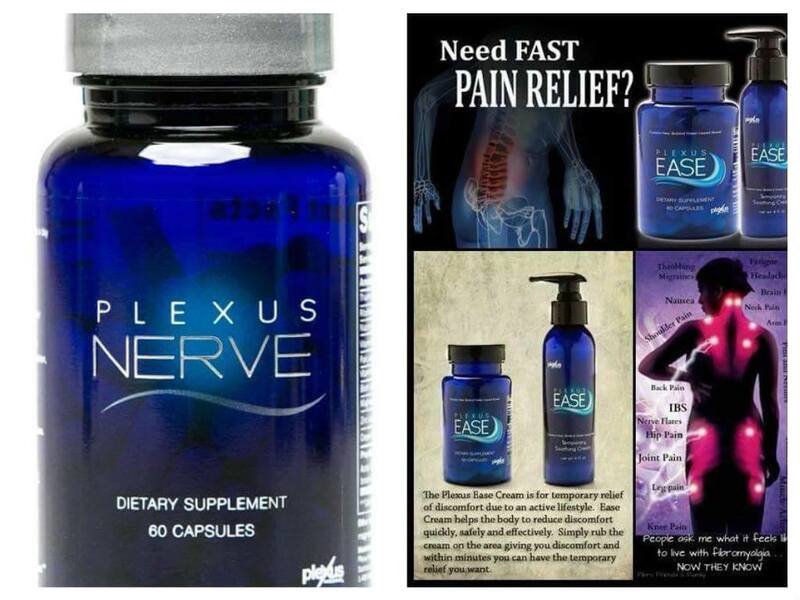 My next favorite is the ease and nerve capsules! I was in a rear ender accident in August and have mostly stayed away from Ibuprofen/Tylenol stuff. 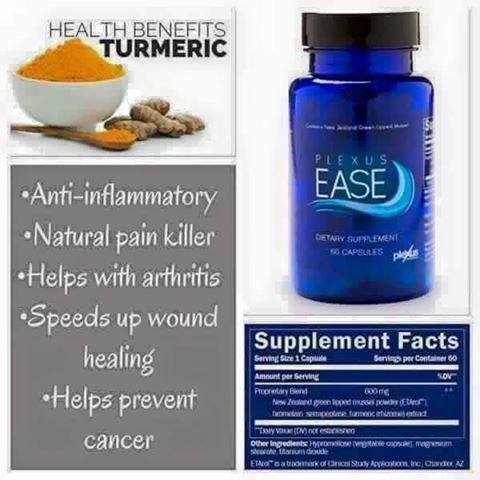 The ease capsules helped with my pain so much! I highly recommend them I pretty much refuse to use over the counter pain killers. 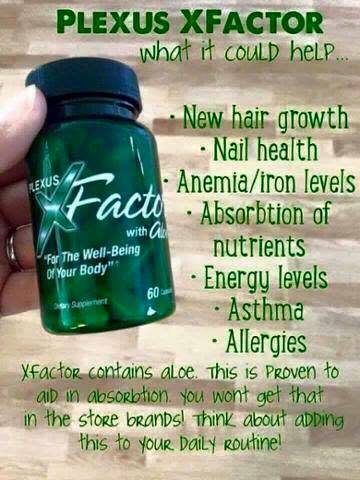 These all natural capsules work very well! The XFactor is an amazing multi Vitamin that my stomach can handle. I have never been able to take prenatals or other multi vitamins due to them making my stomach hurt so much. I love these vitamins so much! 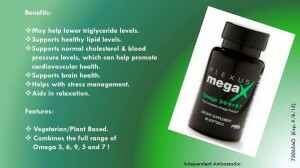 And lastly The megaX taken at night with the probio5 is amazing for much better sleep! I have had trouble for a long time and especially since my hysterectomy 7 years ago with getting good sleep. I am now able to get prenty of rest with these two! These are some of the products that many in my family use daily to better our health. 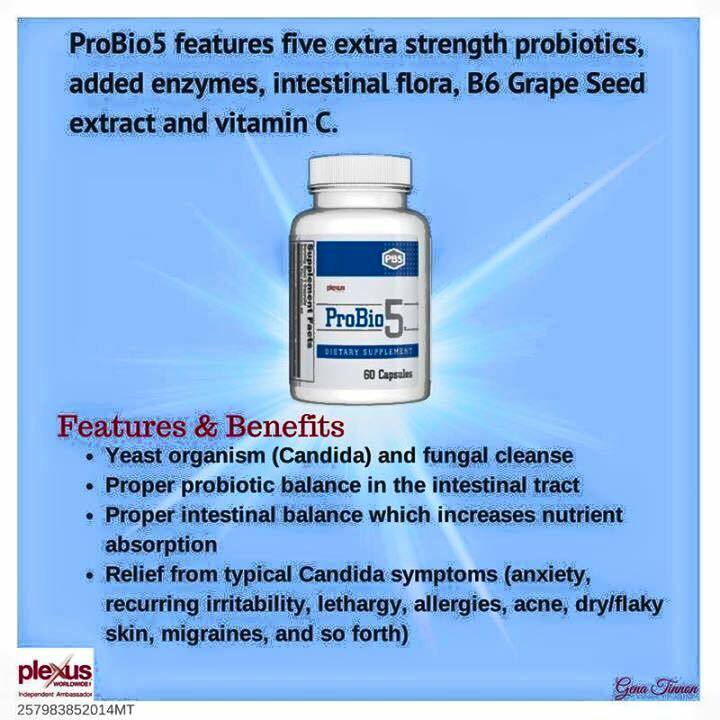 The biggest reason that we started using them was because my husband had to go on very strong antibiotics for an infection in his shoulder. 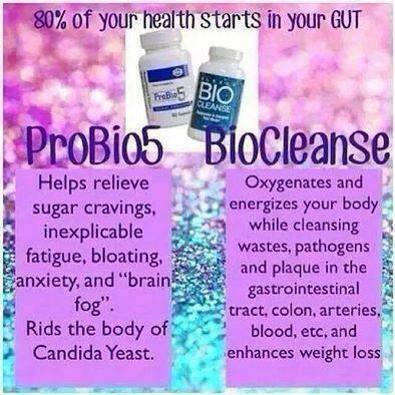 We love them and would love to help you get your health back with these same products! 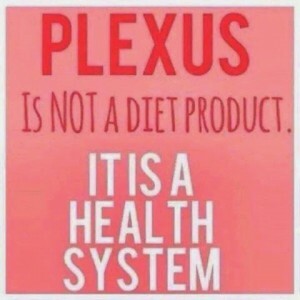 This entry was posted in All natural, Blog lovin, Family, Friendships, Gratefulness, Miscellaneous, Plexus, Wednesday and tagged All natural, business opportunity, diabetics, Gut health, health, Home based business, Plexus, Wellness. Bookmark the permalink.